David Maples lives in Bristol, Virginia. 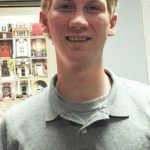 He is a Mechanical Engineering student at Virginia Tech and will be starting his senior year in college. David has returned to Strongwell for what will be his second year as an engineering intern in the Bristol Process Engineering department. Nicholas Keen lives in Bristol, Tennessee. He is a sophomore at the University of Tennessee-Knoxville. 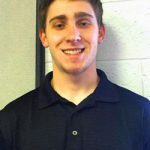 His current major is Mechanical Engineering and has prior work experience with Electro-Mechanical Corporation. Zachery Dean lives in Bristol, Virginia. He will be a senior at Virginia Tech majoring in Mechanical Engineering. 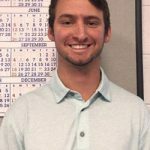 Zach has prior work experience working with the Eastman Chemical Engineering Co-Op program.